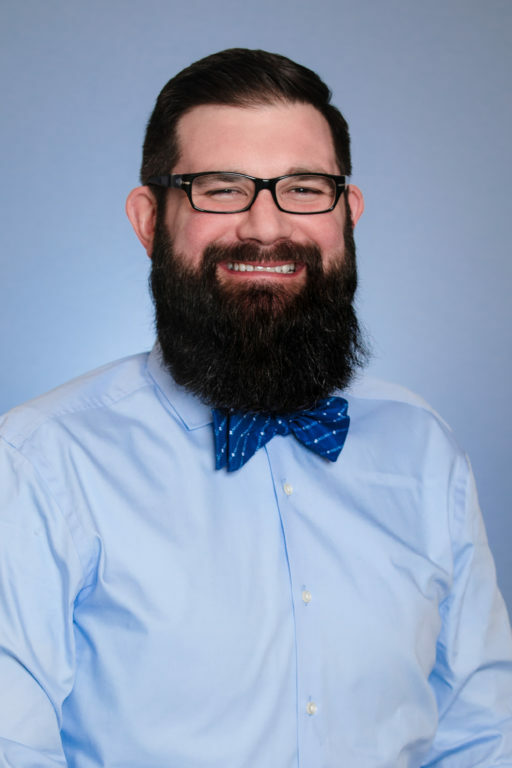 Dustin Beauchamp, DVM, is an Emergency Medicine veterinarian and Medical Director at MedVet Cleveland Northeast and MedVet Mahoning Valley where he has been part of the team since 2018. Dr. Beauchamp earned his Bachelor of Science degree in Biology from the University of Notre Dame in Notre Dame, IN and Doctor of Veterinary Medicine degree from The Ohio State University College of Veterinary Medicine in Columbus, OH. After finishing veterinary school, he completed a small animal rotating internship at Cummings School of Veterinary Medicine at Tufts University in North Grafton, MA, as well as a neurology internship at Gulf Coast Veterinary Neurology in Houston, TX. Dr. Beauchamp appreciates the diversity of conditions treated in the Emergency Medicine setting and has a special interest in sepsis and hemodynamic optimization. He also enjoys the excitement of not knowing what the next admission might be, is passionate for the science and art of medicine, and committed to improving his Patients’ quality of life. When not in the ER, Dr. Beauchamp enjoys playing basketball, riding his motorcycle, and exploring new places with his dogs.